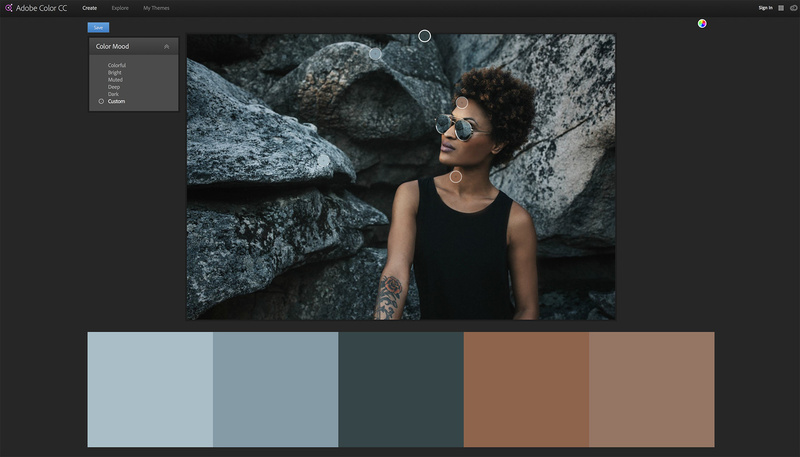 Apps such as Pantone Studio and Adobe Color CC, which Los Angeles-based Photographer Zach Sutton introduced me to, utilize color theory to enable us to plan and create visually-pleasing color palettes for photoshoots. For example, they can help you discover dominant colors in the environment when scouting for locations, which can help you plan a complementary wardrobe. Or, if you have a wardrobe already planned, they’ll help you find a complementary location. Color doesn't only connect us to the natural world, but to our common histories and experiences as well. Woodman continues: "There is a profound psychological element to color, founded on past experiences — both individually and as a collective. The same color can bridge people from worlds apart, or it can divide those in the same room." 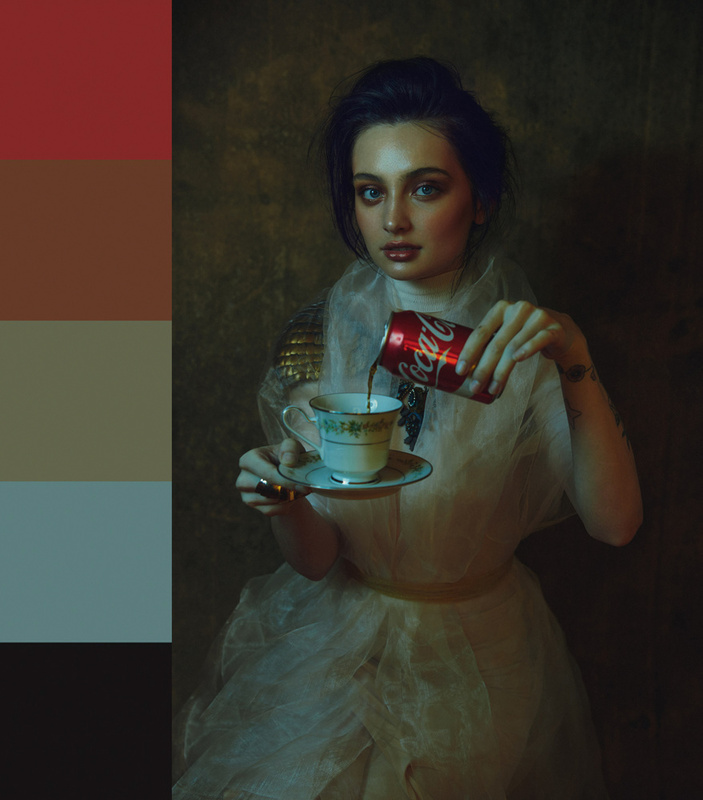 Photo by Kate Woodman with Color Palette. Before photographers, painters utilized color. As students of painting, we can benefit from their knowledge of color. 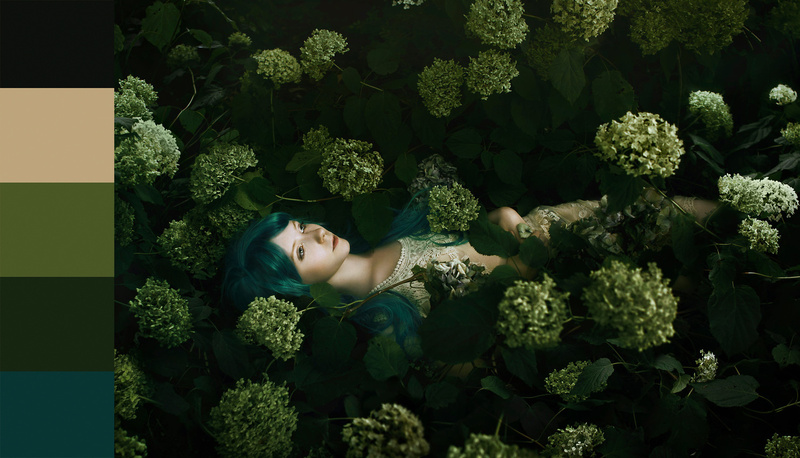 Before beginning her photography career, Fine Art Photographer Bella Kotak studied painting. Insights she gained as a student of painting continue to inform her photography and retouching work, and form a foundation of the color grading work for her Fine Art Actions. Photo by Bella Kotak with Color Palette. 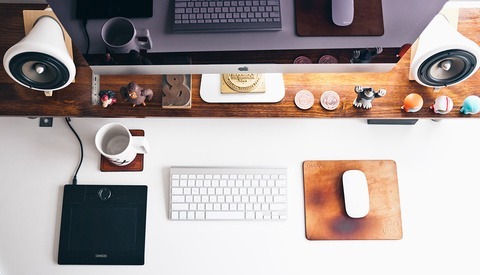 Each of us are drawn to different color palettes that represent our personal taste and artistic expression. The palettes we navigate to can show a bit of ourselves in our work. I would love to hear how color theory has influenced your work and what kinds of palettes attract your eye. Leave a comment below to let us know. 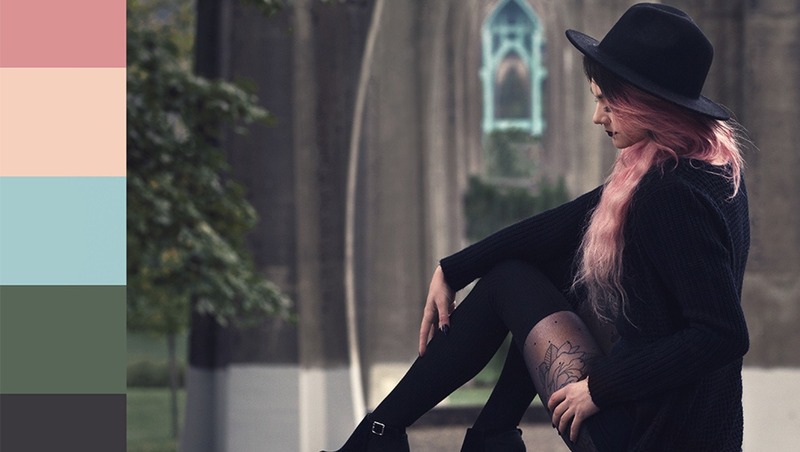 Images used with permission of Kate Woodman and Bella Kotak. 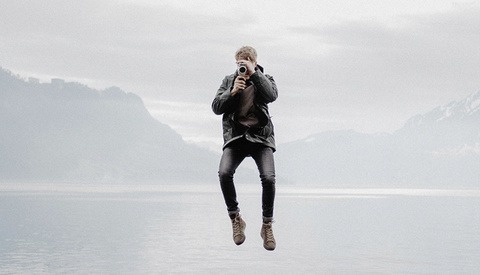 Such a great piece on a topic that is so often neglected by photographers. A fundamental understanding of color theory will advance your photography far more than the latest camera from Canon, Nikon or Sony ever will. I like the idea of the article. As a professional retoucher, color is a big part of my work and most clients come specifically to me for my expertise in this field. Thank you so much for sharing your knowledge! Colour is something I desperately need to learn more about and this helped me greatly! Really great read. The fundamental colour theory is key to understanding the cohesive harmony between colours ranging in our images. This is definitely where I spend most of my time when planning a shoot and I find myself often coming back to the colour wheel for guidance. Thank you for sharing! 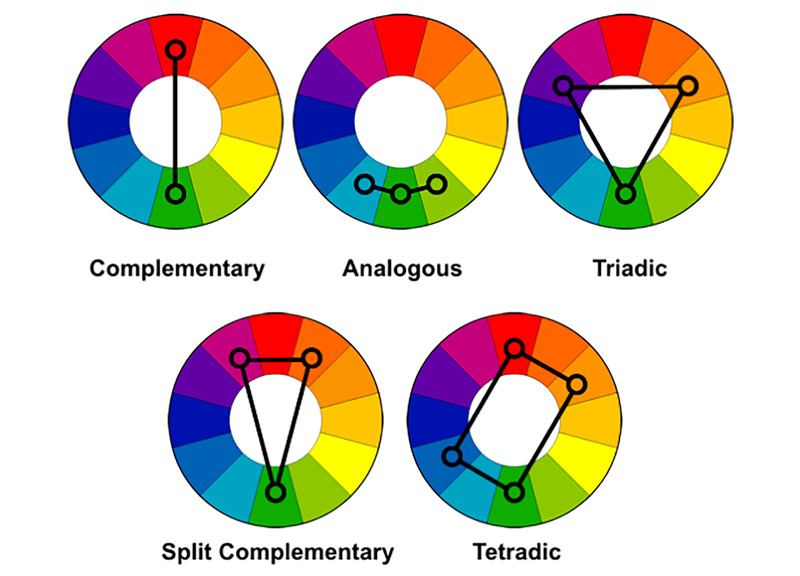 Color theory is extremely easy to understand if you put some time into it. I once taught with an instructor you told our students that color theory was the most difficult concept that she had ever learned. Luckily for the world, she is no longer screwing with students mnds.I spend 5 minutes with each student that heard her ill conceived approach and they all walked away with a smile on their faces. Don't let it throw you. It is easy to master and as the article makes clear, very useful in all areas of photography color or monochrome. What a wonderful article. I don't have the background to contribute to the question you posed: but you've pointed me to the steps in learning about the subject. This is an awesome article. 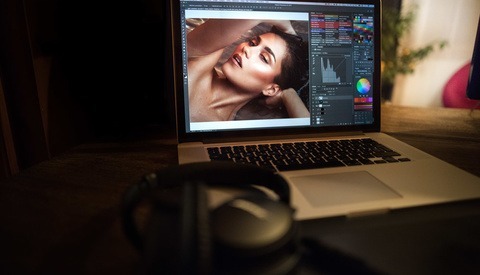 Is there any article out there that would describe how to utilize this theory in Lightroom? Bravo, Emily! This is such a good topic. great points all around yes, color theory was one of the biggest things that transformed my work! Anyone has recommendation for color.adobe.com website as an app for a phone? Wonderful bookmark I'll refer to again and again. And the Adobe Color App is a great tool! Thank you. Lots of great points! I'm definitely interested in improving on color theory and this really helped! Really like this, going to invest time in learning more. The best article on Fstoppers for a very very long time! First, what a well written, informative, and interesting article, well done Emily! I think I lean towards analogous... I'm honestly not sure how color does or doesn't influence me though.. haha. I think I prefer the browns and oranges color pallets, but sometimes blues are cool and sometimes I force myself to do something in/with red.